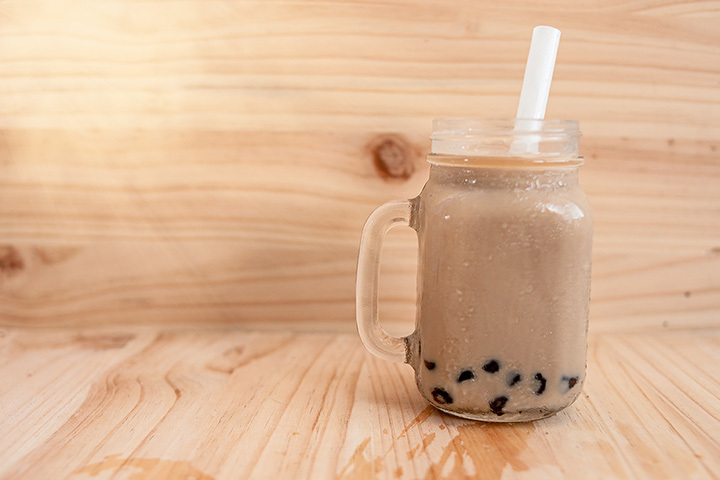 Tapioca pearls in a sweet and frothy milk tea that just doesn’t taste like anything else. Yes, we’re talking bubble tea. This rapidly-growing favorite is no stranger to Arkansas. From Asian bakeries to cute cafes, here are the best places to pick up a cup of bubble tea in Arkansas. Bubble tea and anime…what more do you need? This unique spot is quickly becoming a Fayetteville favorite. One of the more popular spots in Fayetteville, 3 Crazy Berries features some great bubble tea options. From tea base to toppings, you can choose from many delicious options to create your perfect bubble tea. ArkanCha features some of the best bubble tea in the Northwest Arkansas area. You’ll find this gem inside the University Book Store. This family-owned and operated joint is a local favorite in the Fort Smith area. Not only is the service fast and friendly, but you’ll love the daily variety of bubble tea choices. Well-known in the Hot Springs area for its amazing food menu, this place is gaining recognition for its bubble tea. Bobo’s Ribbon Ice is a popular spot in the Northwest Arkansas area for bubble tea. It’s quickly becoming a favorite among the locals.